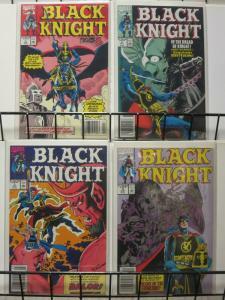 the Avengers' Dark Knight ! 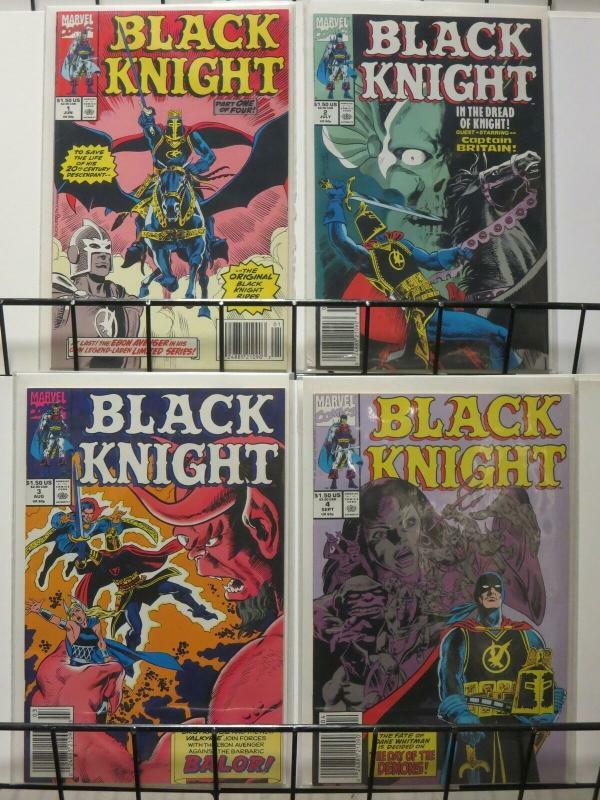 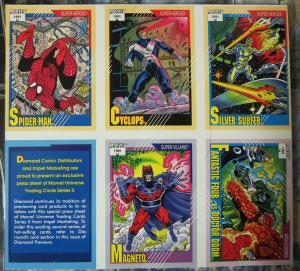 Contains Issue #'s 1-4 ***COMPLETE 4-ISSUE MINI-SERIES!Retelling of Marvel Comics's BLACK KNIGHT character - from legendary hero to modern day Avenger! 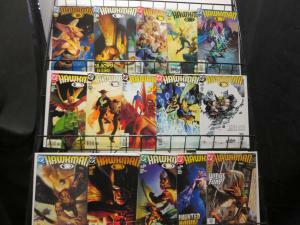 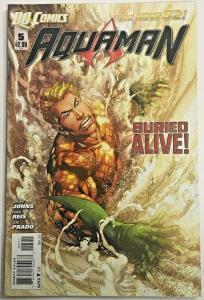 Aquaman#5 VF/NM 2011 DC Comics the New 52!